The dangers lurk for those who go to Mars? Maybe you need to think twice if you want to enroll into a travel package that offers a vacation to Mars. A recent study shows, a 225 million kilometer journey to the Red Planet is not only cause chronic jet lag, but there are great danger lurks behind it. In the study published in Scientific Reports found that levels of cosmic radiation exposure to the tourists can cause brain damage, anxiety, and chronic dementia. 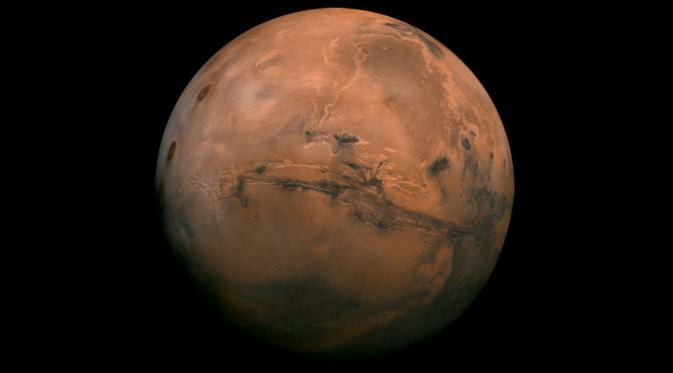 Though the United States is planning a trip to Mars in the next two decades. Last year, NASA released a three-stage plan of a journey to Mars, where sending humans to the Red Planet expected will be done in the 2030s. Although set foot on Mars sounds like fun, but there are a number of negative impact of the mission. Some scientists are also worried about the serious problem of black carbon. As the research in 2010 was found that black carbon emissions from outer space travel will lead to an increase in temperature at the poles and estimated to threaten the Arctic, Antarctic, or even the Earth. 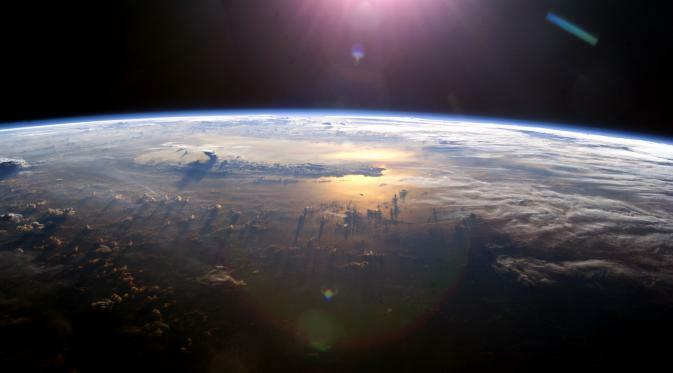 However, these studies could not be concluded, even some companies repeatedly stressed that outer space travel provide a little threat to the environment. Even the Virgin Galactic said that the sub-orbital trip is more environmentally friendly than the New York to London flights. Until now, no one person who knows exactly how to outer space travel would have an impact to the Earth. If the refrigerator can pose a threat to the environment, it seems is not excessive when one considers the outer space trip can be bad for the Earth. And there has been no spacecraft capable of carrying humans to travel seven months or longer. Not including the plan to bring them back to Earth, which is not yet known how. Medical experts also are not sure what the physical consequences are experienced by people who are trying to travel in a high-radiation environment, in a long time. Furthermore, it remains unknown how humans could survive, eat, breathe, drink, on the barren planet, without water and oxygen. Have we already deserve to go to Mars? A trip to another world or space travel indeed sound very luxurious and exclusive, although in fact there are many real problems that must be resolved on the Earth first. For example, people in Flint, Michigan, not all have access to clean water to drink, not to mention the suffering and poverty in underdeveloped countries. Not only the country's ambition to go to Mars. The founder of a number of technology companies are also competing to reach the Red Planet in advance. For example, recently Boeing's CEO has said that he believes his company rocket became the first to land on Mars. While it is Elon Musk, CEO of SpaceX, also claims his rocket is the best. 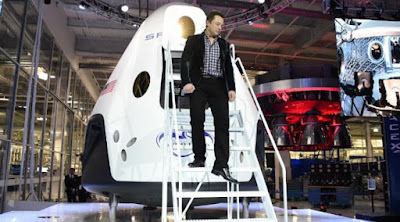 Even, Justin Bieber, Ashton Kutcher, Leonardo DiCaprio, and Katy Perry are a number of world's celebrities who have paid US $250,000 (approximately Rp.3.2 billion and listed to a sub-orbital space travel with the Virgin Galactic.